UPDATE: Yup, it looks like, as usual, I’ve underestimated the comic’s timesink. I’m now shooting for having it up next week, so please stay tuned. 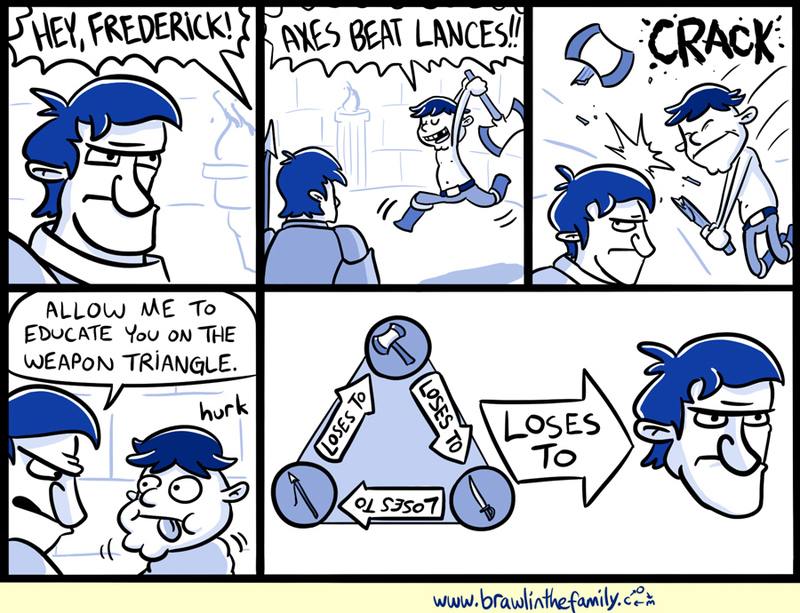 Look, it’s Frederick! Hi, Frederick! Okay, so you’re probably wondering about comic 500. To be honest, it’s what’s caused a lot of anxiety lately, since I kept changing ideas and it took awhile to solidify what I wanted. Part of the problem with going “all-out” with milestone comics is that people come to expect something huge every time…! I’ll try my best to get it done by next Friday, but I can’t promise that it’ll be finished then, so I’ll keep you posted. I’m also going to take a little hiatus after that to get everything back in order and be able to focus on Tadpole Treble (yep, that’s still going on!) for a little bit. Also my sincere apologies to those of you out there still waiting for your digital rewards. Those still needing to be finished are another reason I need to take a break after comic 500. I’m also getting another surgery in July and am later visiting my in-laws out of town near the end of the month. Anyway, thank you all for your patience and I’ll keep attempting to stay on top of everything!